Cisco is the worldwide leader in networking that transforms how people connect, communicate and collaborate. 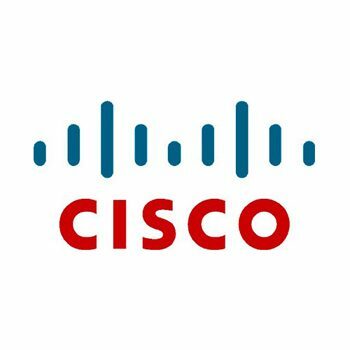 Cisco Registered Partners have access to world-class products to get network connectivity and services up and running quickly. Benefit from flexibility, scalability, and IT simplicity to support key business initiatives. An outdated network, data center, or applications can diminish efficiency and increase security risks. Orion can make your network more efficient and cost-effective without placing extra burdens on you.